How to Download and Install Android Oreo GAPPS 8.x.x : Here is direct download link of Android Oreo Gapps 8.0 / 8.1. Purpose of installing GAPPS is whenever you flash any new Custom Rom on your device, Google apps are not included in Custom Rom so gapps will fulfill this need. We are providing a full list of gapps 8.0 for all devices which include ARM, ARM64, X86, X86_64 from smallest gapps for nougat to biggest gapps for android nougat in size. AOSP established ROMs not built with Google services pre-installed, you have to manually install them by flashing a compatible Gapps bundle from TWRP or some other type of custom recovery. 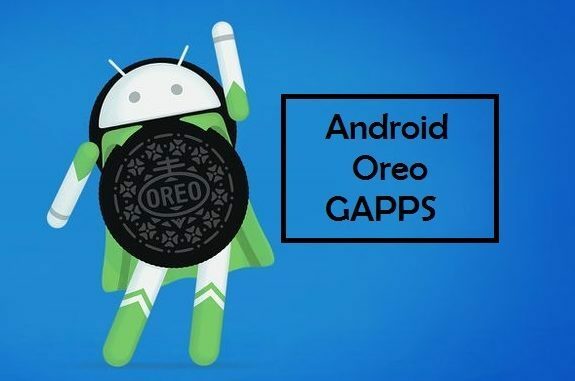 If you’re planning to improve your phone or wish to flash AOSP 8.0 established ROM, then you have download Gapps to get Android Oreo. The majority of the programmers are using Linage OS as the foundation for their ROMs, and many of other customized ROMs like Resurrection Remix, ParanoidAndroid, OmniROM, SlimROM, etc. are all based on it. So you require Android Oreo Gapps 8.0 package for all these ROMs. This is a graphical installer which gives you the option to select which Google apps you want to install when you flash the file in recovery. Stock is the most appropriate package for most devices, comes with all Google Apps that come pre-installed on Google’s Pixel and Nexus series phones. Mini GAPPS is the ideal package if you don’t want to go in with all the Apps Google offers on newer Android devices. It contains the popular Google apps, plus some more apps that aren’t up for download on the Play Store. 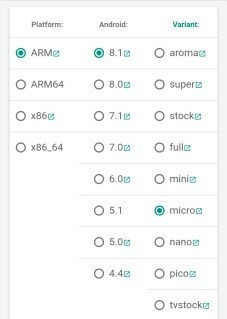 Nano is another level down from the Micro package above, but it still includes extra apps that aren’t up for download on the Play Store. After flashing Restart you device and it will take time in first start up so be patient. You have now successfully installed all Google Apps or "Android oreo gapps" on your android O 8.0 device.